In the depth of night we find not only dreams, but mystery, sensitivity and seduction. Owl is a sign of all this wonderment as well as being considered a messenger from the underworld. 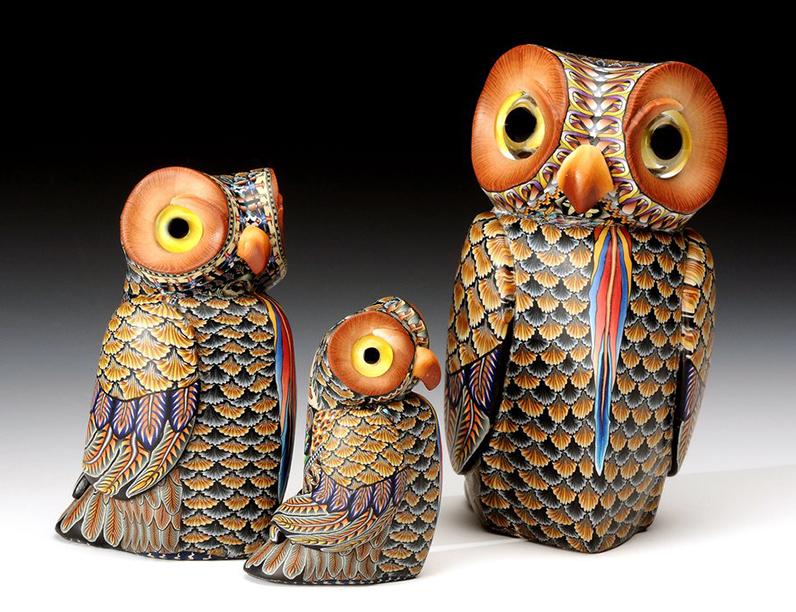 Hopi culture describes Owl as the teacher of night medicine, a great guide through the perils of darkness and fear. Owl shows us that when the powers of silent observation are in balance with those of assertive defense, we create an environment of wisdom, philosophy and introspection. The quintessential symbol of awareness, prophesy and magic, Owl will always reside just beyond our realm of light.